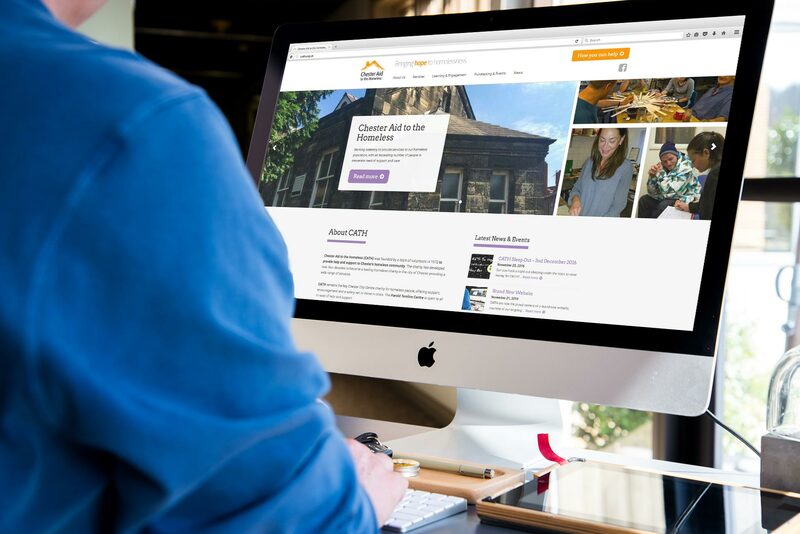 CATH are now the proud owners of a brand new website, courtesy of our ongoing relationship with local developer Archway Homes. Our old website was looking a little out of date so, following various conversations with Rachael Whelan, Business Manager, at Archway, they set their web designers to work. The website now has a fresh new look from which we can promote the work we do and encourage people to support us. Please take some time to have a look through the new pages and let us know what you think.